Our car rental service with driver allows you to reach the main Lombard exhibitions and the biggest sporting events such as the Monza Grand Prix. Through our car rental with driver Milan you can plan transfers and transfers for major trade shows organized in Lombardy and northern Italy. 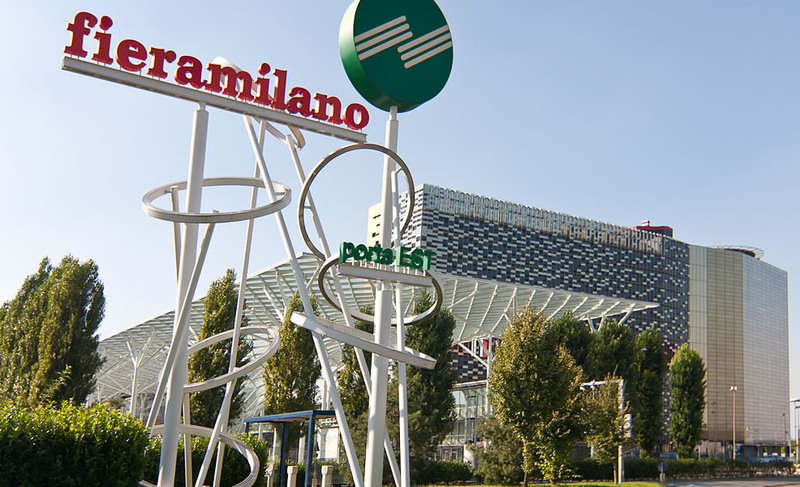 We guarantee you a precise and professional planning to reach the fairgrounds of Fiera Milano and Fiera Rho Pero, providing customer and staff support services for business transfers. We are also available to take you to the most important sporting events, organizing transfers to stadiums (S. Siro stadium) and autodromes such as the Maranello circuit and the Monza Grand Prix.